The Innovation SABRE Awards North American gala will be held on February 18 at the Ritz Carlton San Francisco. 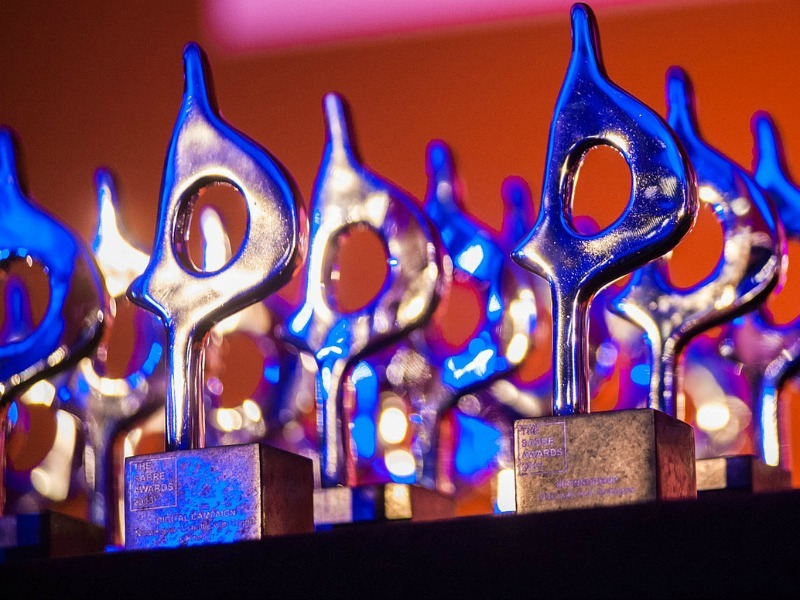 The In2 SABRE Awards build upon the SABREs—an awards competition with a 20-year heritage— by introducing a host of new categories to reflect the great digital content being created in a variety of places and the use of data and analytics. The 2015 North American In2 competition was judged by industry experts who come from some of the most forward-looking, innovative companies and agencies, including Google, Greylock Partners, Dell, FICO and RedPoint Ventures, among others. There were a few instances in which — either because of the quality or volume of entries — the judges opted to award only one winner (rather than finalists), and in some cases, one runner up. Those categories have been denoted with an asterisk. The remaining winners will be unveiled at the awards dinner. The awards gala dinner will be held at the Ritz Carlton San Francisco on the evening of February 18, 2015. That dinner will come at the culmination of a two-day Innovation Summit that will bring together experts in data and analytics, brand storytelling and content creation. For more information, or to purchase tickets, click here. American Statistical Association Counts on Success with Revitalization Campaign - American Statistical Association with Stanton Communications, Inc.